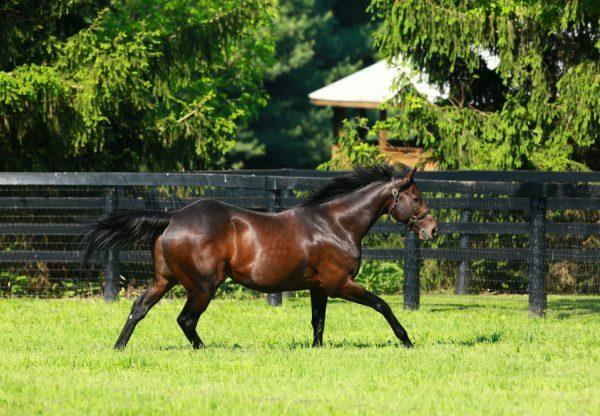 Currently leading the North American First Crop Sires List with a string of impressive winners highlighted by Group I winner Nyquist, exciting young sire Uncle Mo featured at Newcastle in Australia on Tuesday with a super impressive trial winner for astute trainer Paul Perry. Two year-old filly Conchita (2f Uncle Mo x Royal Dance, by Danehill Dancer) was in a class of her own when striding clear to win her 800 metre trial by three lengths. Watch her trial win here. “She’s a filly I’ve liked a lot from the start. She did it pretty easily in her trial and the plan is to go the Gimcrack (Listed ATC Gimcrack Stakes on October 3),” said Paul Perry. “I think she can go to a race like that and be very competitive.” A $130,000 Magic Millions purchase for his trainer from the Coolmore draft, Conchita is the first foal of unraced Danehill Dancer mare Royal Dance, a half-sister to Group II winner Maria Royal. 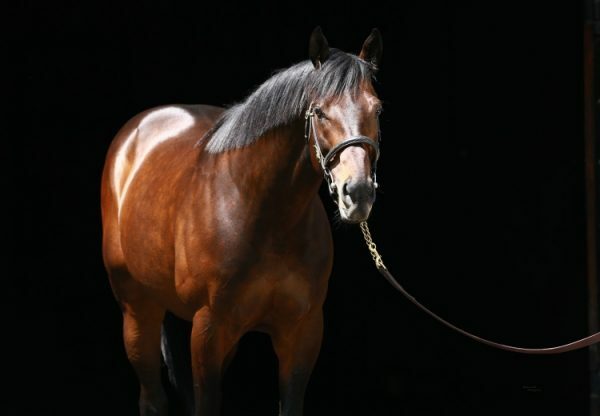 The Champion US 2YO of 2010, Uncle Mo has already put nine winners on the board and an additional eight place-getters highlighted by Group I winner Nyquist, Group III winner Uncle Vinnie and turf stakes-winner Uncle Brennie, not to mention Group II placed filly Gomo. 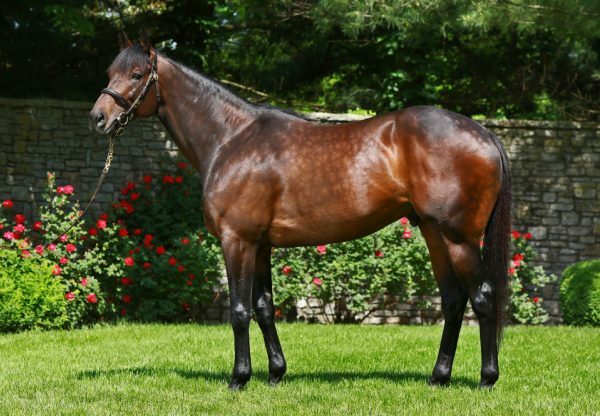 Yearlings by Uncle Mo sold for up to $700,000 at the 2015 Keeneland September Yearling Sale, so his star is clearly on the rise.